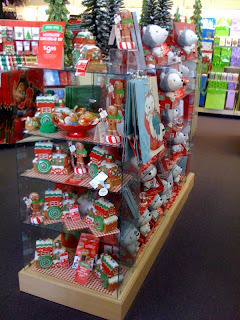 When December starts, there is no shortage of animated and hallmark holiday films to fill up your DVR. With that said, there is no reason that TBS should be showing "Dr. Seuss' How the Grinch Stole Christmas" this year on November 5th! Maybe they need to go back and watch the movie again, to learn that Christmas isn't about bloated consumerism. Now that's what I'm talkin about!! 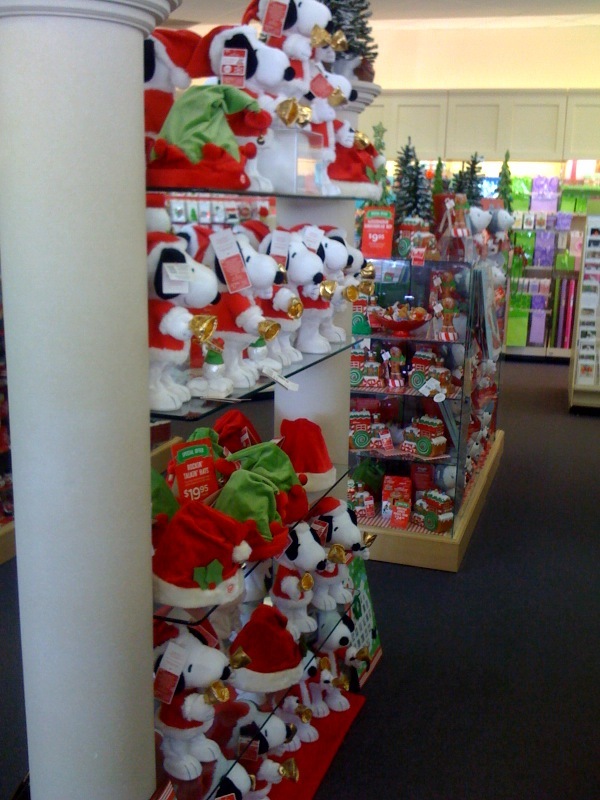 middle of October, but that doesn't make it right! 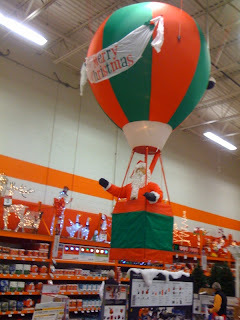 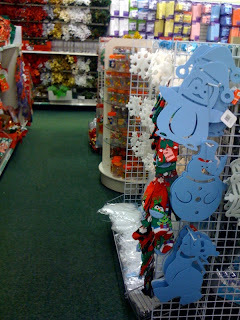 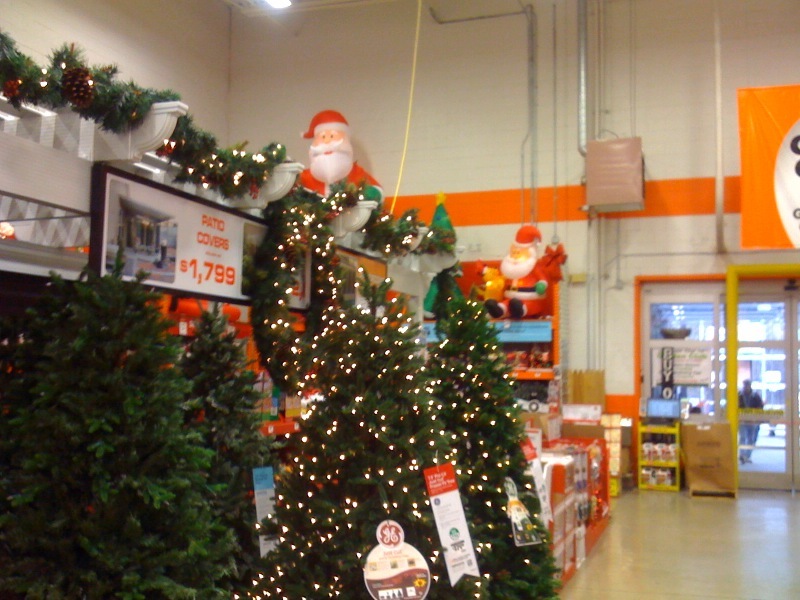 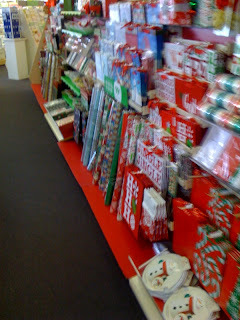 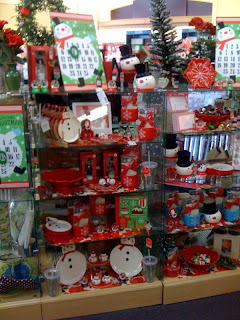 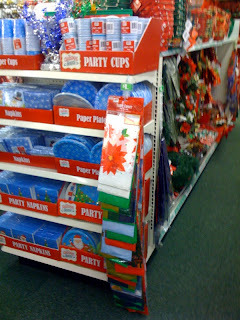 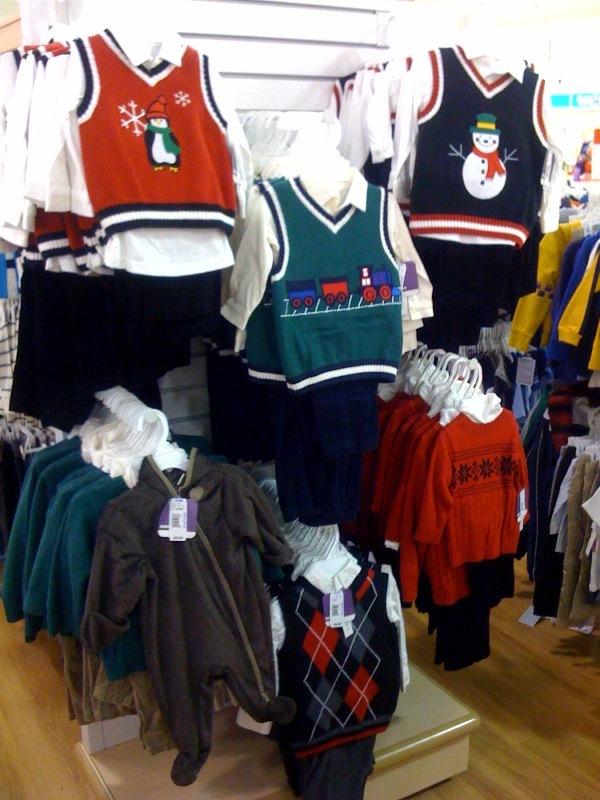 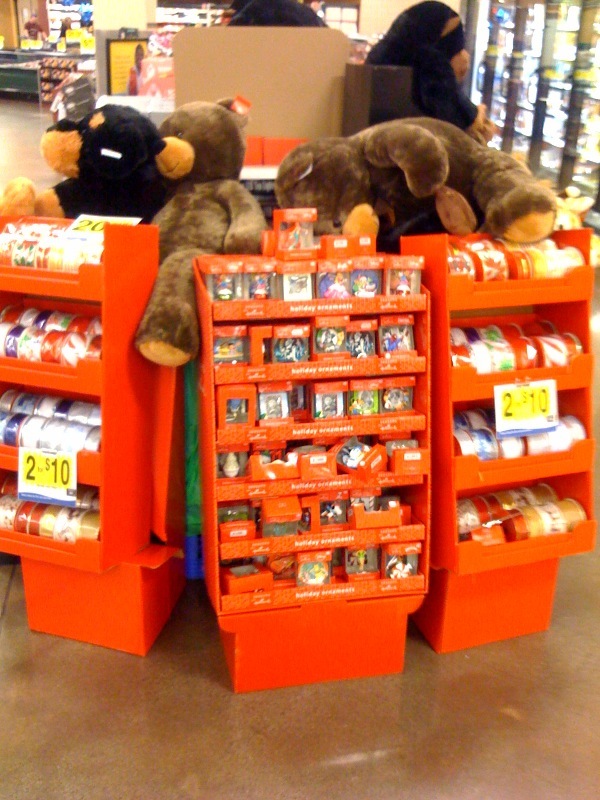 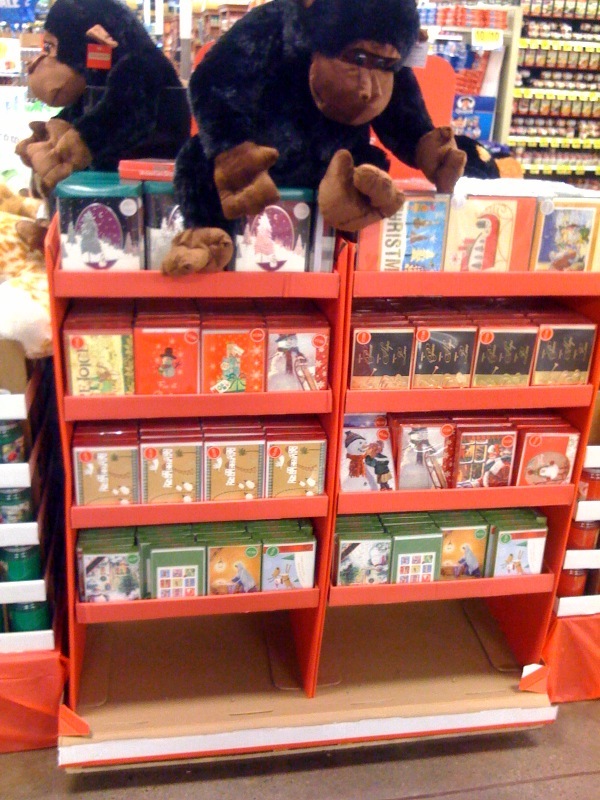 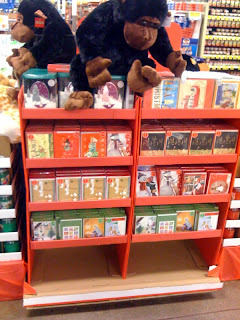 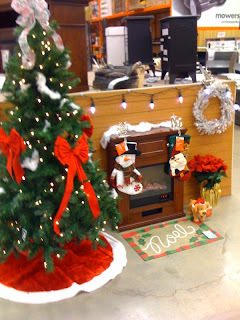 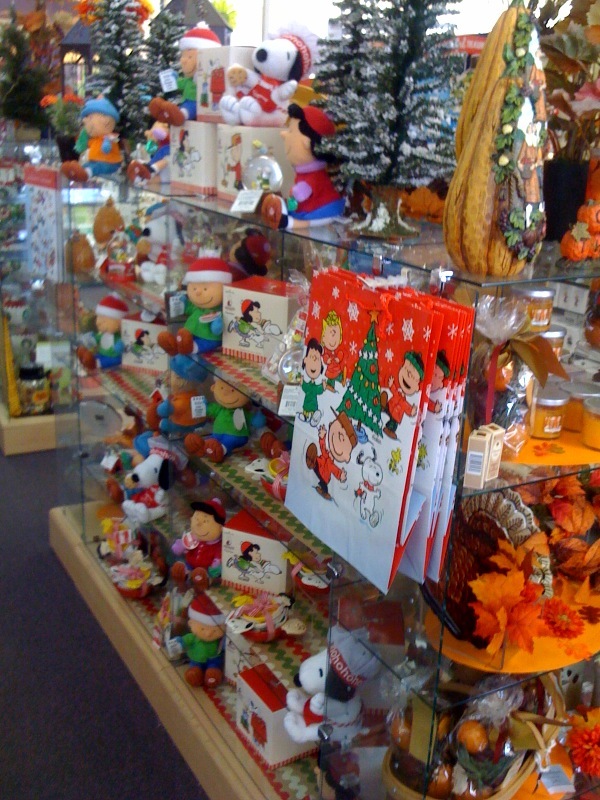 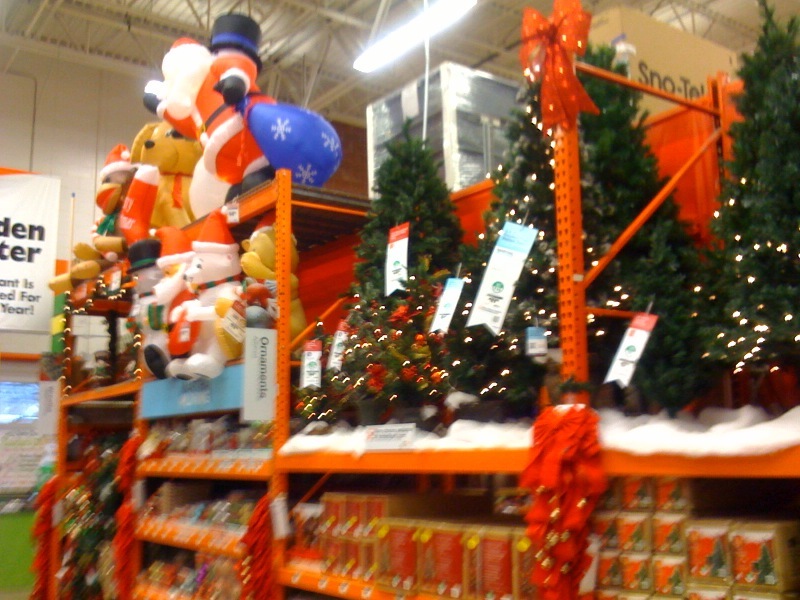 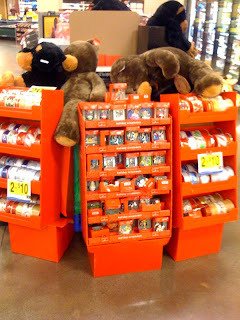 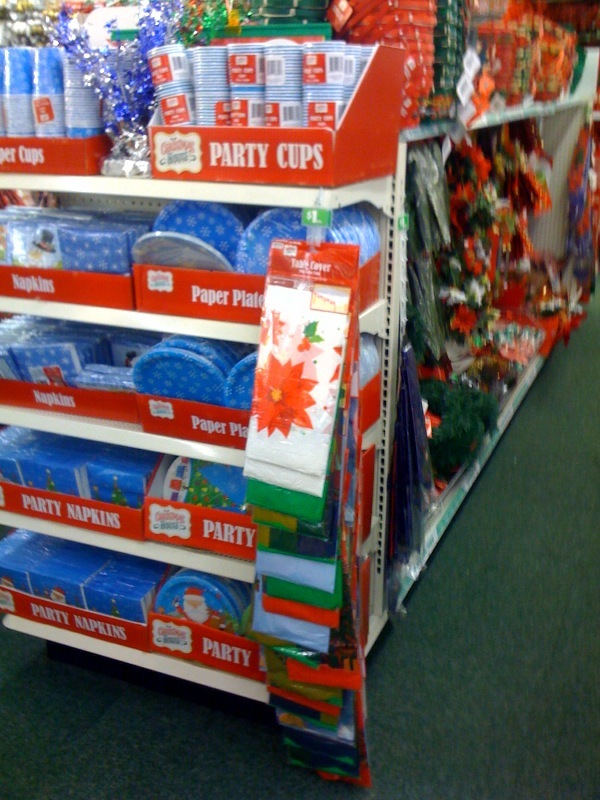 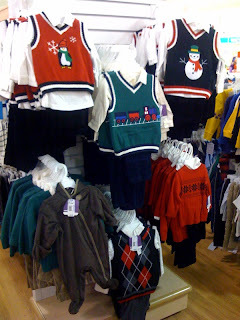 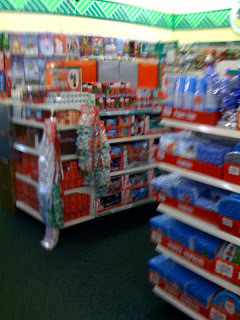 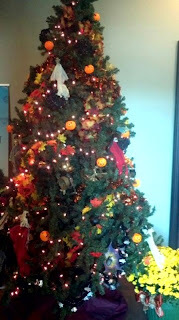 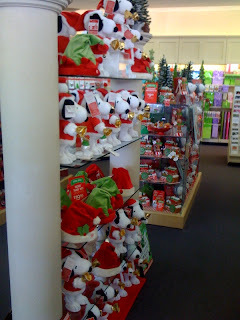 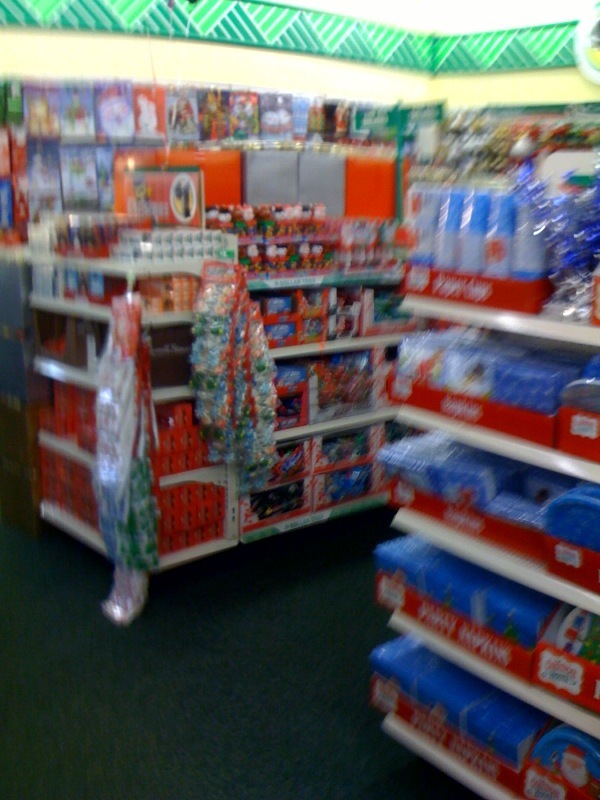 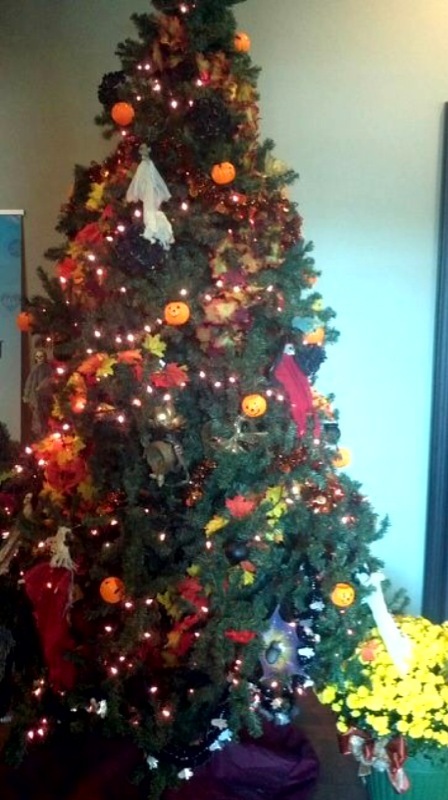 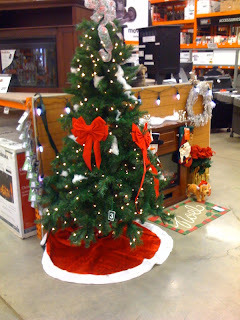 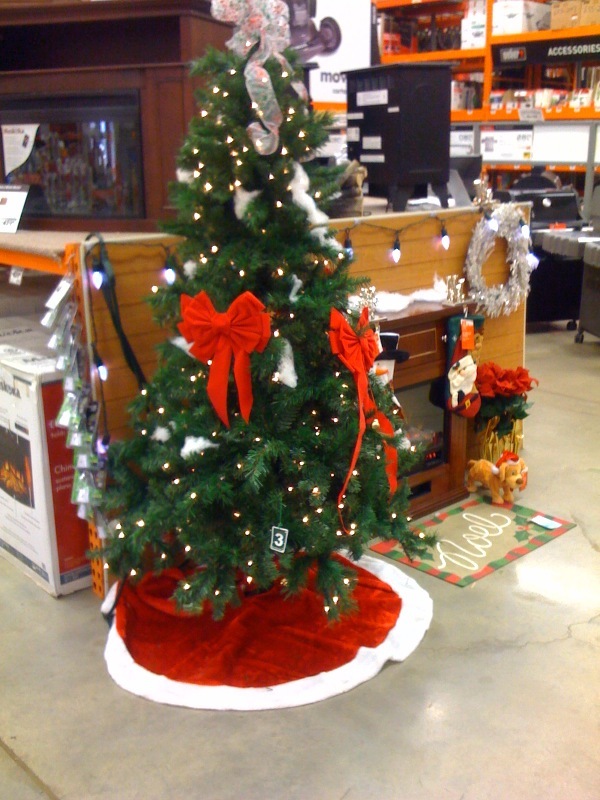 capitalize on Christmas spending and it's the beginning of October!